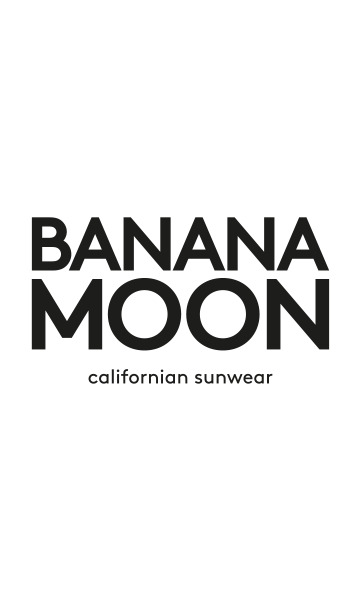 ALSEA LAKOTAS tank top from the Banana Moon collection. This fluid, lightweight tank top is distinguished by its navy zigzag print mixed with a geometric patterned stripe. Choose this fluid indigo top with its folky boho-inspired ethnic look. This round scoop neck tank top is accented by thin adjustable straps that adjust with a bow at the back.